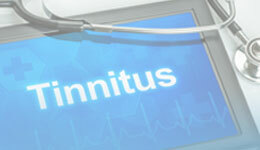 Your tinnitus - 8 treatment approaches - which one is right for you? 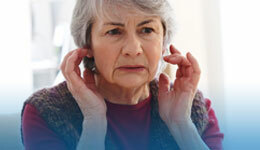 Although there is currently no simple "cure" for tinnitus that works for everyone. There are 8 treatment approaches that can be effective and have research evidence to back them up. But knowing which one, or combination to use relies on first understanding the cause, or trigger for your personal tinnitus. So the first important step is to take this short online tinnitus quiz. Once you complete the quiz you will receive a free 12 week series of tinnitus updates, with each week including an explanation of the treatment approaches that are relevant to your tinnitus trigger(s) and symptoms. The updates also include case studies, the latest research and most important of all a weekly action step so you take control of your tinnitus and improve the quality of your life again. The techniques included in the 12 week program have been proven and refined over the last 15 years at the University of Auckland Hearing & Tinnitus clinic and are being used by other leading audiologists, Ear Nose & Throat surgeons, physiotherapists and specialist counsellors. You know that you react to "your special song", but more and more research is showing us the power of music. Including the ability to reduce your anxiety by 65%. Please download this article to find out more. Tom, Thank you a thousand times for the help I have received from Tinnitus Tunes. I joined about 7 weeks ago and every day I have concentrated on the different sounds. It wasn't until a week ago, when I was part way through the Brain Training that I suddenly realised I had gone several days with only mild tinnitus. Having had tinnitus for more than 10 years, I feel it has gone from 9 to a 2 out of 10 and feels amazing. I feel it is a great pity that so many people with tinnitus are not aware of what your team can do to help. Thank you, Brian. Simon, one of our members was under huge stress and it impacted his tinnitus. 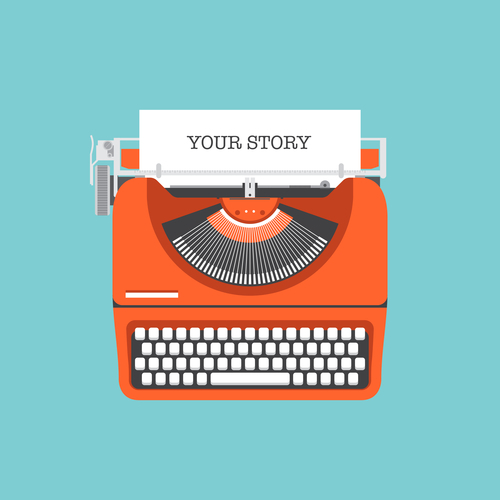 He asked us to share his story to encourage you to take control of your tinnitus.